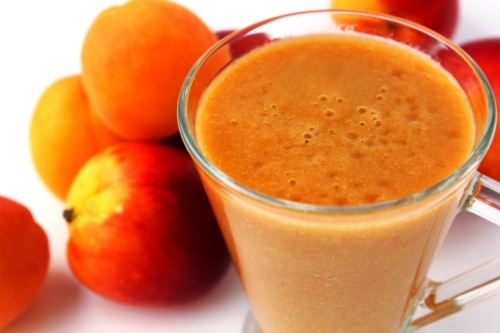 This is a delightful light peach smoothie making a perfect start for breakfast on a summer day or a yummy afternoon snack. Stevia to taste if more sweetness is needed. Cut peaches and banana into slices. Put all in the blender and blend until smooth. Has there been any study done on vegetarian/vegan diet for dogs?